“The quality of his work was excellent as was his knowledge for the trade. Would gladly recommend his work". 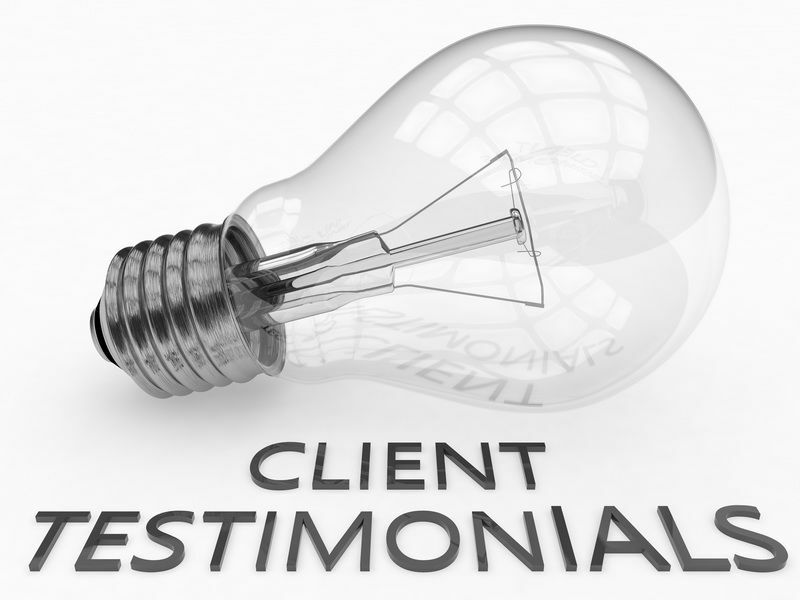 "We have used Stephen and his company for a number of projects and found them easy to work with and supplied an excellent service".
" Thanks for your amazingly efficient and perfect wallpaper hang too,"
And many many more satisfied clients and companies. We never leave a project unless the client is 100% happy, that's guaranteed.